Breathable and durable polycotton canvas 285g per sqm, with reinforced double stitched seams. For more information, please click here. 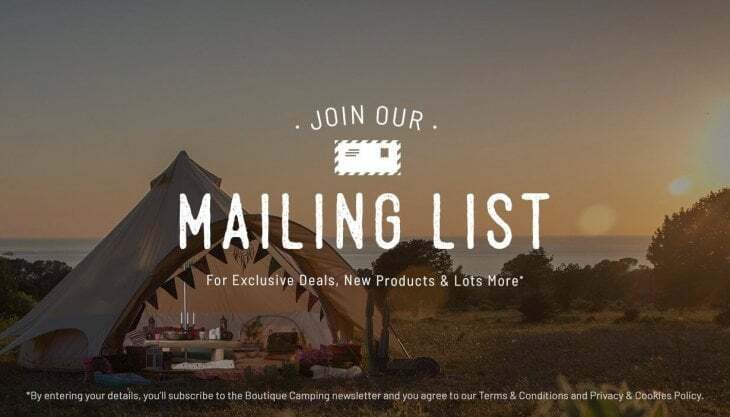 Please note: Our Star Bell Tent is protected by way of registered design in the UK, EU, USA, Australia, China, Korea, Japan, and other relevant territories. 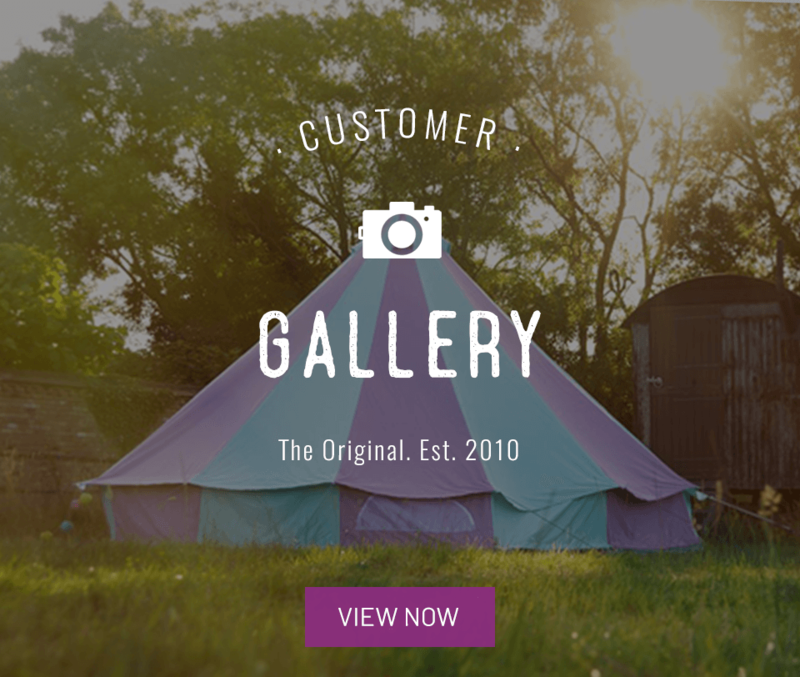 Showing our 2 Boutique Camping Tents 4m Sandstone Star Bell Tent reviews with an average rating of Excellent. Would you like to write a review? Just back from my first weekend in my new 4m Star Bell. Wow! So much better than a regular bell. Firstly lots of nice comments from fellow campers about the shape and design. Secondly the new features are brilliant. It obviously poured down on our second day so the porch area was brilliant for keeping us and our chairs and food and coolbox all dry. Lots of huddling underneath and gazing at the stars in the days to follow. The multiple ventilation options were great, especially in this mega long heatwave we've been experiencing this summer and unlike other bells I've slept in, this one wasn't too heavy either. 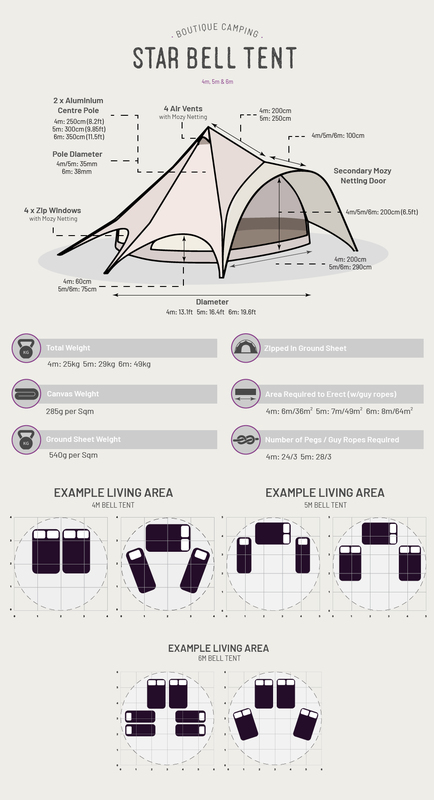 You'll need to camp near your car or have a trolley. It's not heavy but it's not ideal for a long trek either. 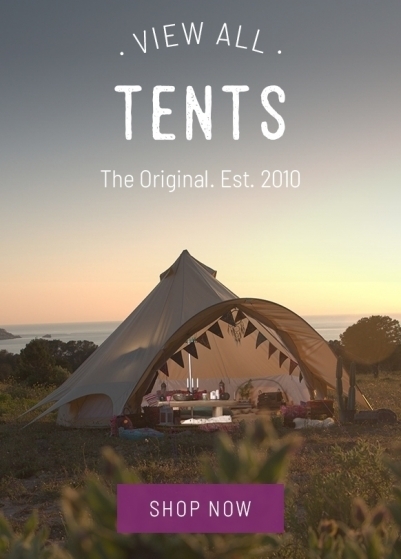 Boutique camping folk were just as brilliant in answering all sorts of questions before-hand. If you're thinking of getting bell, get the star one. 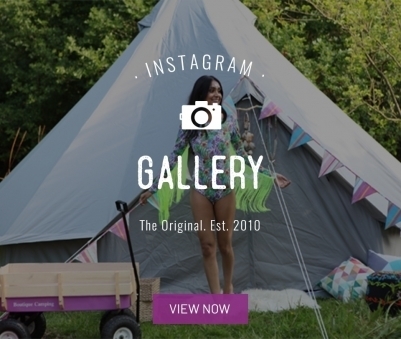 It's small enough to fit in the tightest campsites, yet the new features are just amazing. 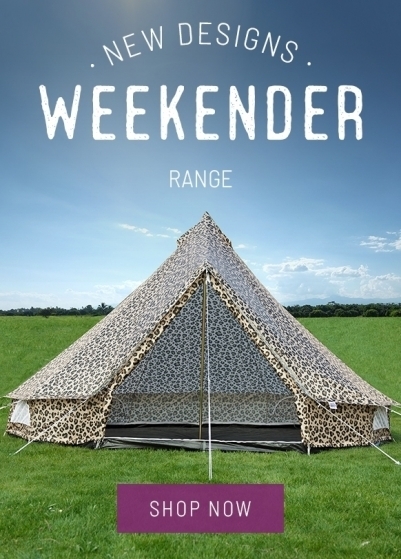 Great tent, easy to set up, even had a bit of rain and wind which hold perfectly and no drop to leak, 4 person fits nicely and sleeps comfi with space to spare, but if you want put your cooking set inside buy larger tent. 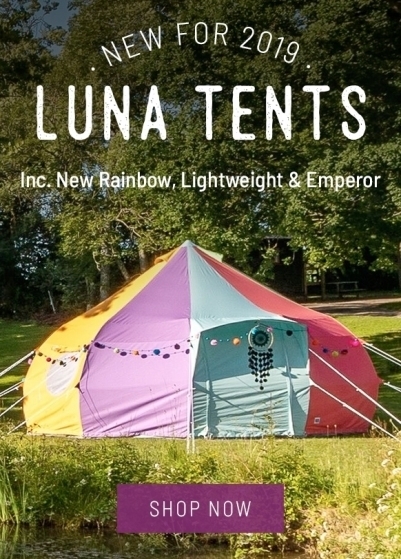 Very happy with my purchase, glad that I chose bell tent this time. No other tent can stand against this one, trust me.